We want to demonstrate God’s love, by meeting the practical and emotional needs of those living in Gloucester. 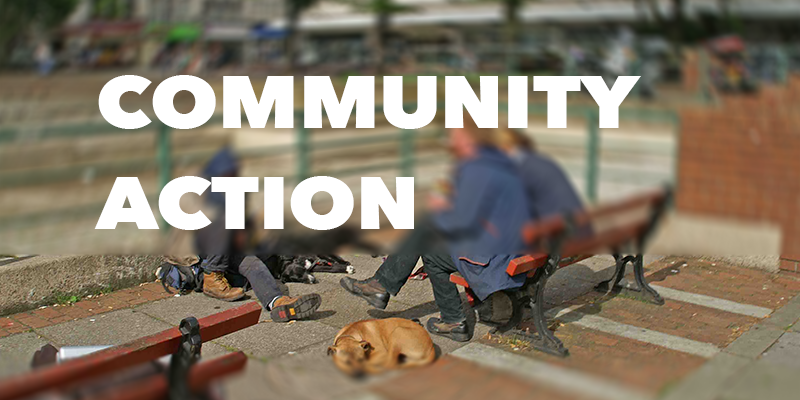 We run initiatives, and engage with other organisations, to help improve the lives of those in our city. We are ambitious to fulfil our mission to see lives transformed.